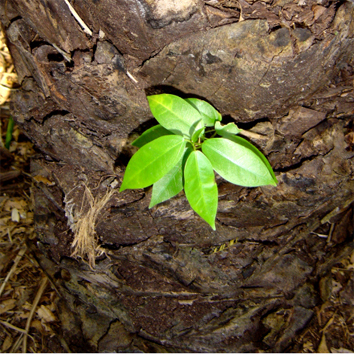 Two individuals of Tillansia loliacea growing in the trunk of Pseudobombax tomentosum, a deciduous tree with reticulated trunk. 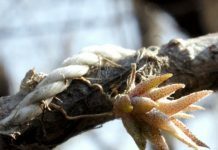 Anyone interested in plants may already have asked themselves why some trees host a wide diversity and large numbers of epiphytes while others have none. 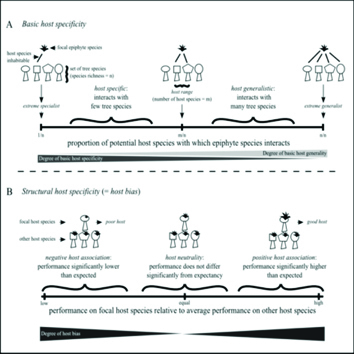 This may occur by chance or could be derived from specific patterns driven by tree traits. In a recent study published in AoB PLANTS, Chaves et al. evaluated how individual and species characteristics affect the number and location of atmospheric bromeliads. 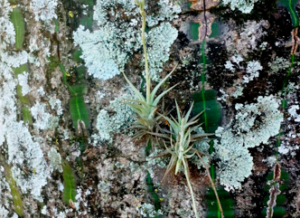 They found that the presence of bromeliads is not stochastic, and that tree traits have a great influence on the presence and abundance of bromeliad species. Additionally, trees can be categorized as worse or better hosts to shelter these plants based on their canopy and trunk characteristics. Next articleHow does a mistake happen, and how do you stop it happening again?